SEO is the most important things if you want get your website to the top of search engine rankings. 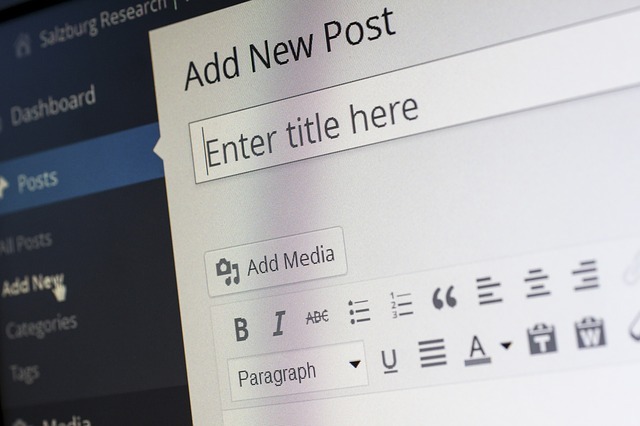 WordPress is the largest CMS, it’s very easy to use and there are thousands of plugins available for the platform to add more functionality to the website. WordPress is perfect for any type of website, from blogs to business consultancies, local service providers and even ecommerce websites. If your pages aren’t optimised, then search engines won’t rank it. When people search for the topics your pages are about, your website won’t appear in the search results, and you’ll miss all of that traffic. The default SEO capability of WordPress is not enough to rank a website on the top of search engines. To move to the top, you need an expert SEO team, who can optimise your website to rank higher in search engine result pages. We help small local businesses to get total worth of their WordPress websites and earn more from them. Our professional WP optimisation services are intended to deliver maximum profit to the business owner! We are ready to improve your WordPress site, order our WP package and we will start to work on your website!